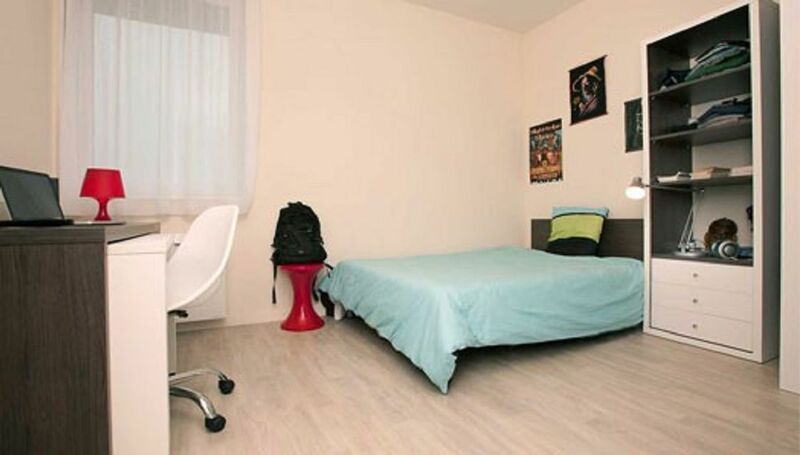 The student residence Estudines The Drouet d'Erlon in Reims offers 160 furnished and equipped studios. 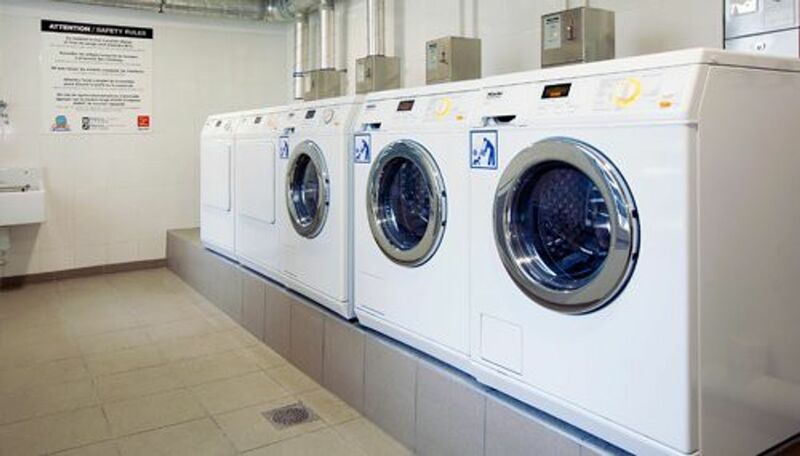 Many services are at your disposal such as 24-hour reception, internet access, a bicycle storage room, launderette. It is Located on the Promenades de Reims, the residence has an ideal location near the city center and near a pedestrian area: shops, restaurants, cinemas, theater. Transport is also easily accessible: Station train, tram, bus. Around 10-20 minutes to reach nearby universities, such as: Ecole des Métiers Artistiques (747m), SUPINFO Champagne Ardenne (868m), Ecole Pratique de Vente et de Marketing (988m), Lycée Franklin Roosevelt (1,1km), Ecole Internationale Tunon de Reims (1,5km), Institut Commercial de Champagne Ardenne, Groupe Maestris (1,7km), Ecole Supérieure d'Art et de Design de Reims (1,8km), Lycée Jean XXIII (1,9km), Lycée Saint Michel (1,9km), Lycée Colbert (2,1km). 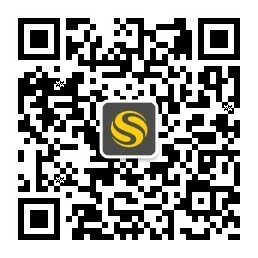 Fully furnished rooms with CCTV, internet, laundry facilities. Aldo equipped with linen kit and kitchen kit. It is ideal for students to fulfill all needs to study and enjoy life. Wir haben leider keine Unterkunft gefunden, die deinen Wünschen entspricht.Alle Ganze Wohnung in Les Estudines Drouet d'Erlon ansehen.